The Embertech team has built a strong reputation based on high-quality service and expertise. The skills of our certified and highly-experienced welders, millwrights, machinists, project managers, engineers and designers, coupled with our precise resource and project planning, ensures we finish our work on time, on budget and to the highest industry standards. 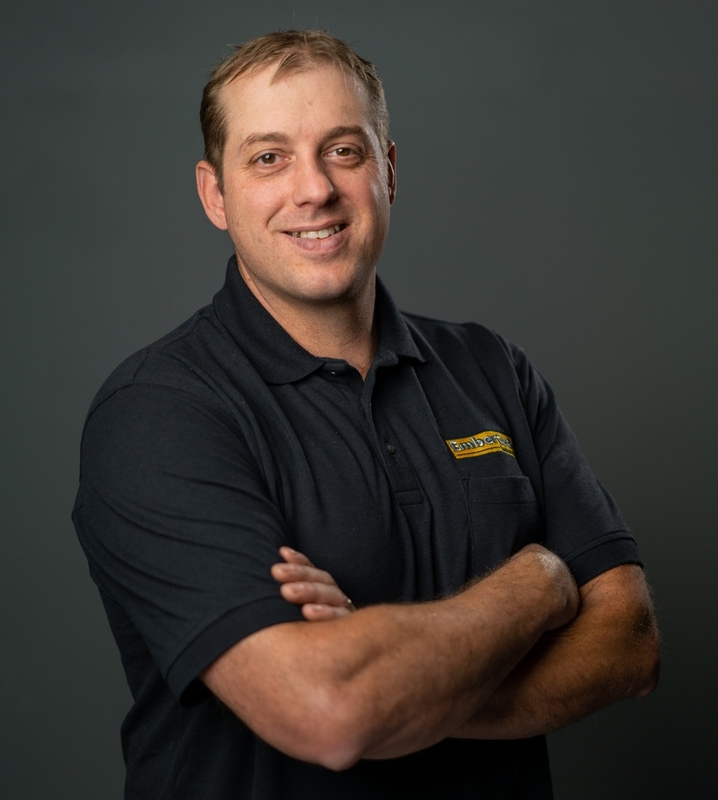 Mike has over 25 years of experience specializing in the maintenance, repair and new installations of hydroelectric turbines, water control gates and trash rack and rack cleaning systems at generating station and control dams and associated appurtenances. He takes a hands-on approach to managing projects and supervising sites, ensuring critical milestones are reached safely, on time, to meet or exceed the client’s expectations. His certifications include: CWB Certified Welding Supervisor, certified industrial millwright and certified general machinist. Training in Fall Arrest, WHMIS, Confined Spaces, First Aid, Fork Truck, Aerial Lift, Overhead Crane. Tanya leads the Embertech team with a breadth of knowledge and a proven track record of excellence. Her 20 years of civil experience includes overseeing projects for the MTO in coordination with other stakeholders such as CN Rail, MNR, DFO, Townships, OPP and the general public. Previous to MTO, Tanya specialized in Project Scheduling, Resource Management, and Quality Assurance with 2 large Civil/Highway maintenance construction companies in Ontario. Tanya knows the business from all angles, at all stages, from bidding to project completion. 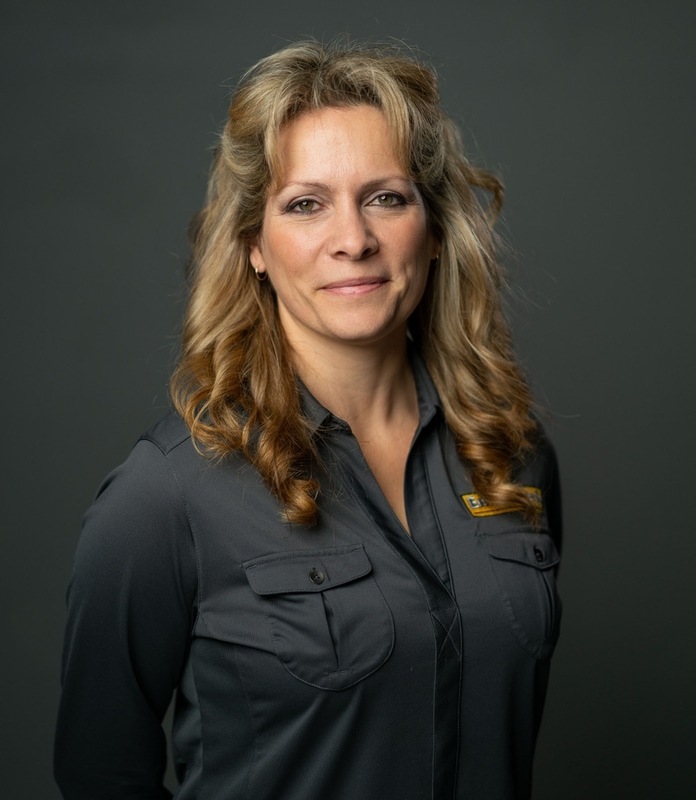 Her certifications include: ISO Internal Auditor, Training in Critical Structural Issues, Project Estimating and Scheduling, Traffic Control, Erosion & Sediment Control, Various Quality Management Courses, Fall Arrest, WHMIS, Confined Spaces, First Aid. Membership Affiliations: ISNetworld, Ontario Water Power Association, Chamber of Commerce – Bracebridge. Certifications: CWB W59.1, CWB certified supervisors and welders. CNC and conventional machinists, Millwrights.